"I Grew to Love Grace's Birth Mom"
"A Birthday Gift for Grace"
It wasn't until my daughter's first birthday that it hit me: I was grieving her birth mom's loss. With that realization, I was able to celebrate as she would have wanted. 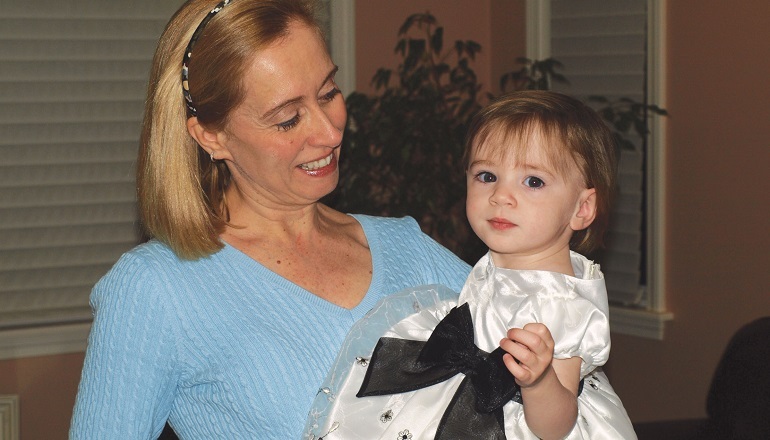 It wasn’t until my daughter’s first birthday that it hit me: I was grieving her birth mom’s loss. With that realization, I was able to celebrate as she would have wanted. After struggling to parent my twin daughters for ten months, ..
Nowadays, I can't imagine my family having come together any ..
My daughter "gave up" nothing when she became a birth .. When our son’s birth mother was making that painful decision ..